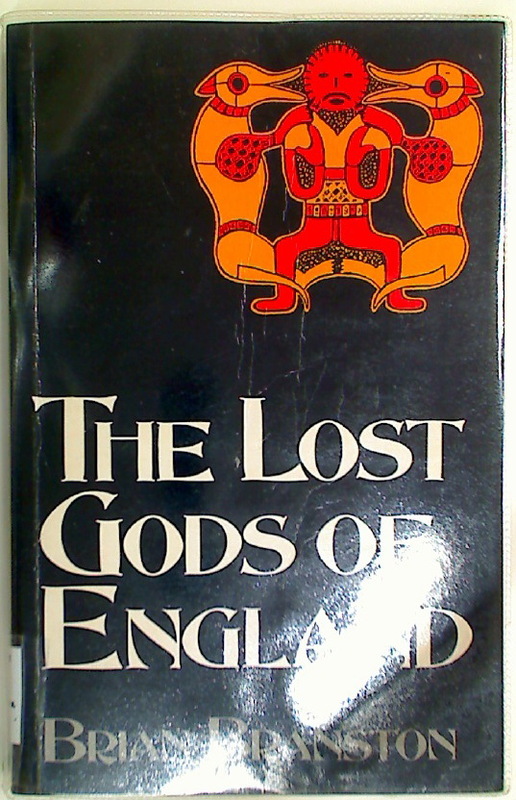 The Lost Gods of England. Pauperland. Poverty and the Poor in Britain.